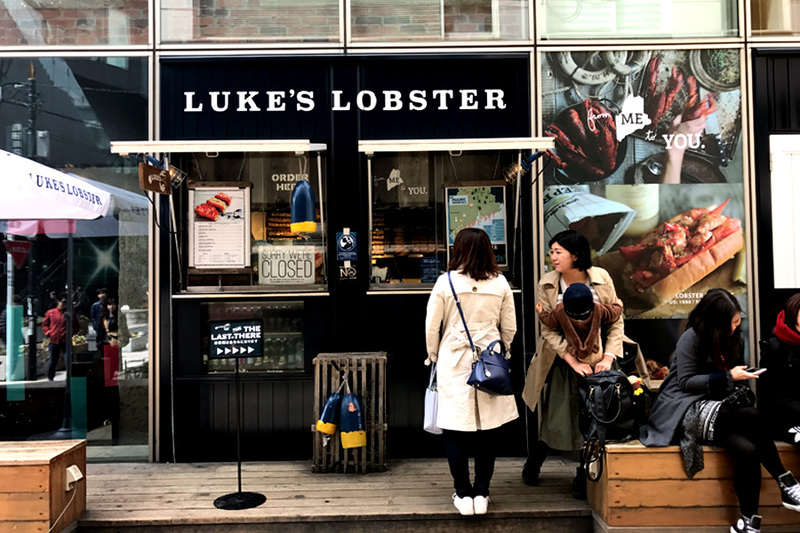 [Tokyo] I spend a lot of time queuing in Tokyo, mostly for food, and one is for Luke’s Lobster roll. 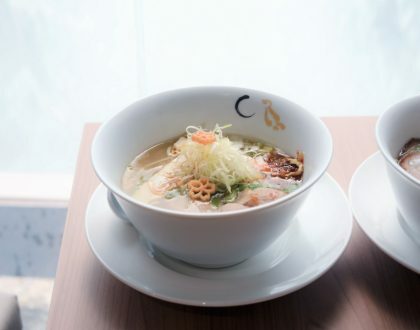 Popular in the New York City since 2009, the Harajuku / Omotesando branch is their first Japan branch. When the official opening hours start at 11:00am, there was already a reasonably long queue of about 30 – 40 people when I reached about 10:45am. This is Japan. So the shop will open on the dot, but the line should move along fast as the Japanese are known for their efficiency. Note: There are also some ‘boxes’ for you to sit around, so this is not an official sit-down restaurant type of place. 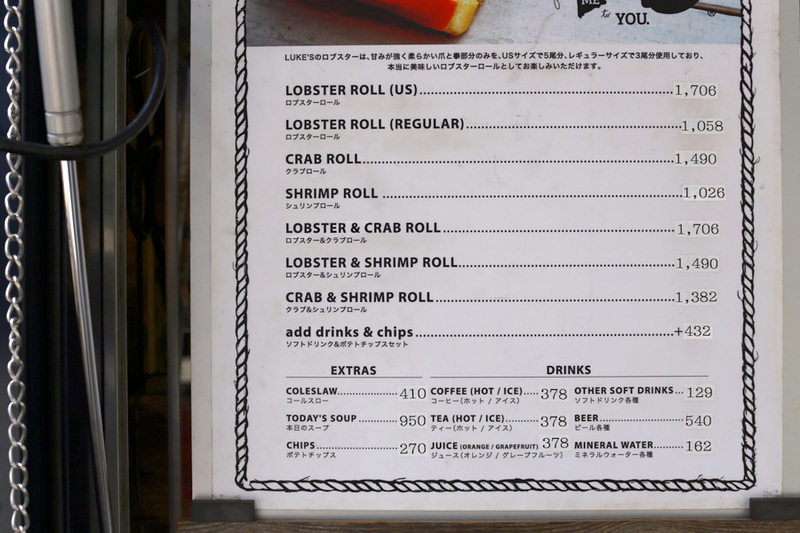 The Lobster Rolls are available in regular (¥1,058) and US sizes (¥1,706). 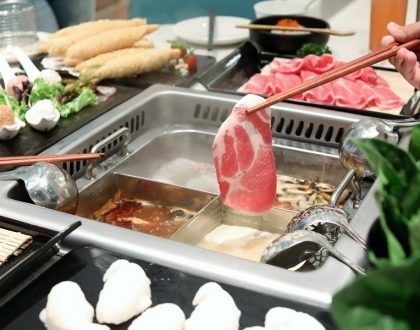 I read online reviews most would pick the latter because a) since they have already queued so long b) customers do not want to have regrets if they want more. 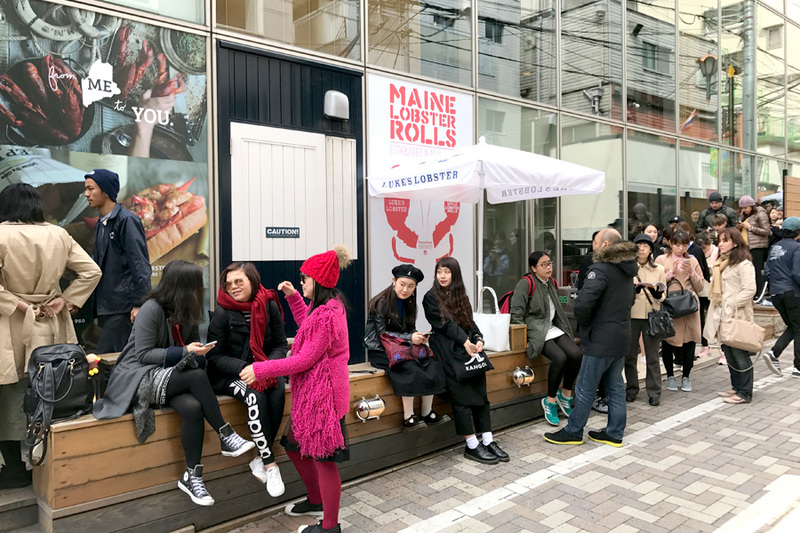 For those who would like some variety, Lobster and Crab Rolls (¥1,706), Lobster and Shrimp Rolls (¥1,490), and Crab and Shrimp Rolls (¥1,382) are available. 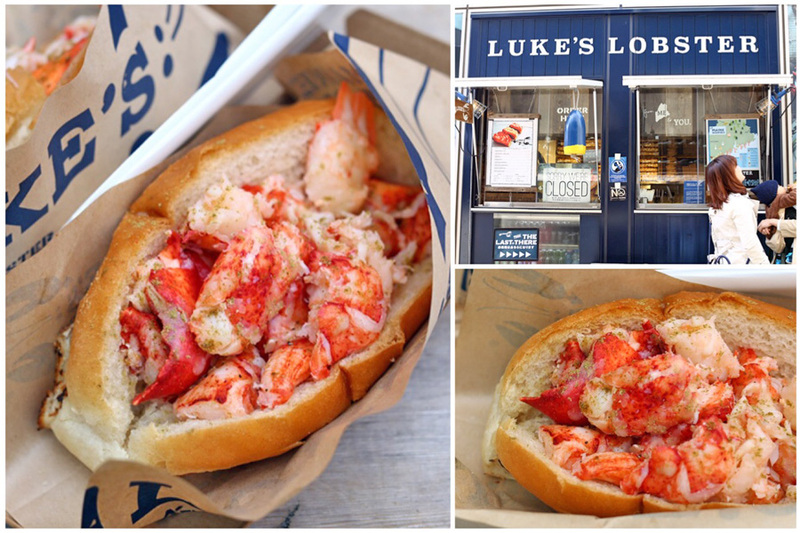 Fans of Luke’s would just advice you to stick to the lobster ones. 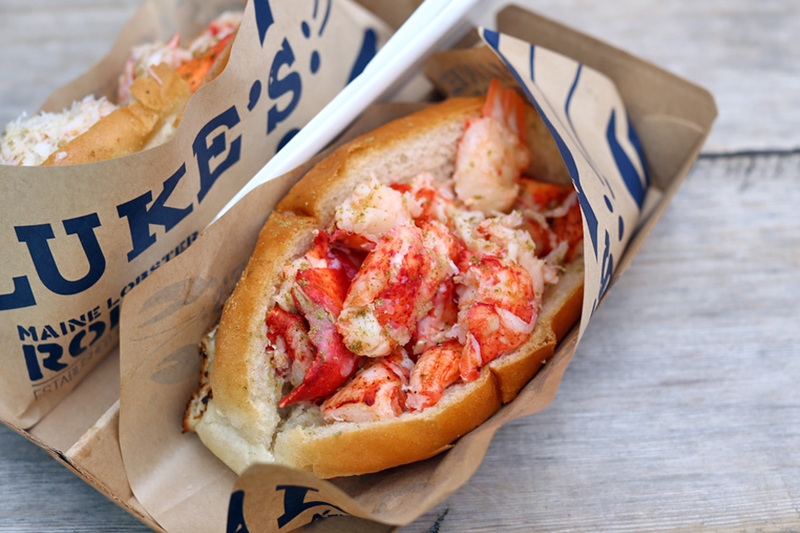 Luke’s Maine-style lobster rolls are just ‘simple’ stuff – toasted buttered split top bun, with some mayo, lemon butter, secret spices and PURE LOBSTER. 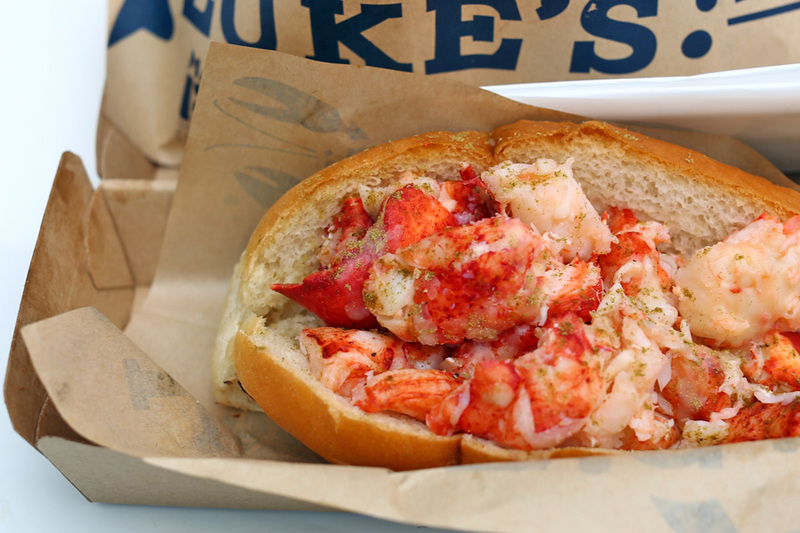 Accordingly, each lobster roll requires 5 or 6 claws to make. 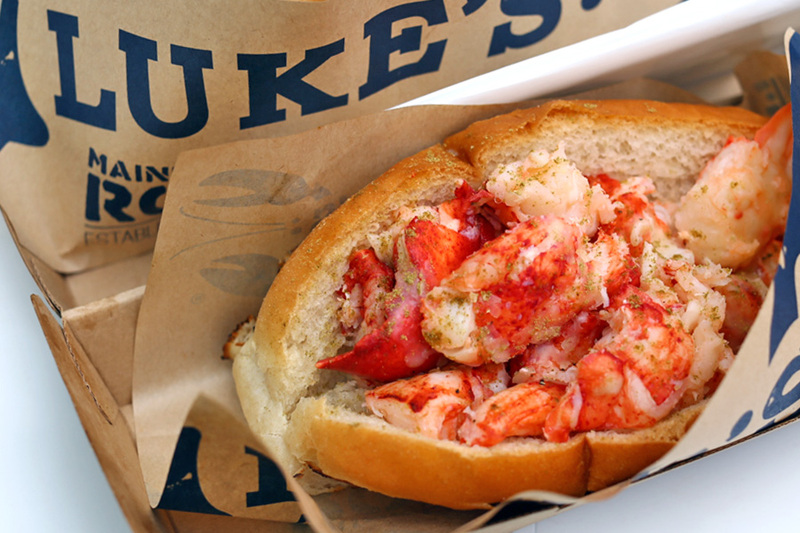 That does the trick – not diluted salad, not drowning in mayo, just pure good 4 ounces of fresh, sweet lobster. 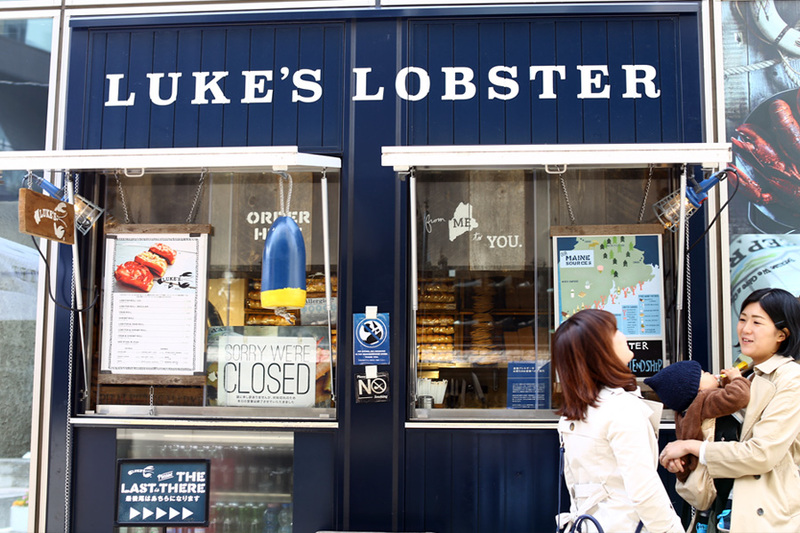 After about 15 – 20 minutes after opening, I had my Lobster Roll. I still liked it. Good enough, but it didn’t blow me away till that I would want to queue desperately again. The meat was chunky and sweet, moderately juicy. 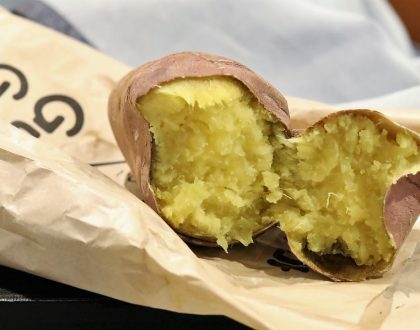 But I wished the bun was warmer, and it didn’t feel as greasy or buttery as it should be. As I returned to have a look during the noon, the queue got even longer – easily 50 in line. 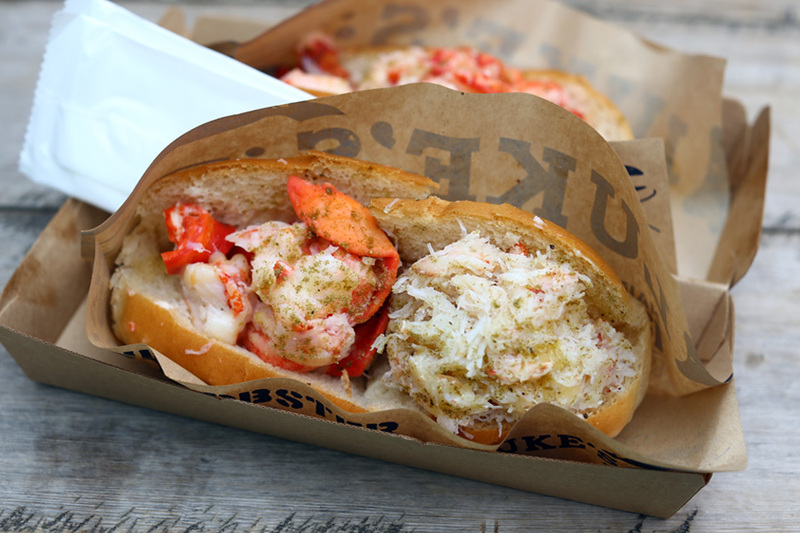 Luke’s Lobster Rolls are available till sold out, so coming at opening hours might be less time consuming.